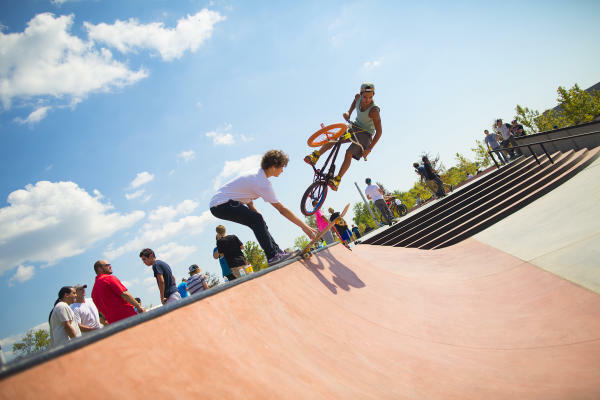 From picnics and parks to splash pads and skating, there is no shortage of outdoor fun in Southeast Texas. Did you know there are 40+ parks and playgrounds in Beaumont? Here are a few of our favorites so you can get out and enjoy what our neck of the woods has to offer! From beginner to expert, Beaumont’s Beautiful Mountain Skate Plaza features a wide selection of skate terrain. Features include ledges, rails, banks, manual pads, a bank-to-bank and long quarter pipes for transitional skating. Do you like stairs? There&apos;s a two stair, three-stair, seven-stair and even a big three-stair set. Choose your lines and skate all day! The park is open from dusk until dawn and is located at the intersection of Laurel Avenue and Magnolia Street in the heart of downtown Beaumont. Skaters of all ages and skill levels will enjoy this great facility. Rogers Park has been a favorite place for families for years in the Beaumont area. The large layout gives families plenty of options when it comes to having fun. It features both a regular playground as well as a water playground. In addition, the park includes two basketball courts, four lighted tennis courts and a softball field. Rogers Park also has a community center, restrooms, picnic areas and plenty of covered shelter spots. 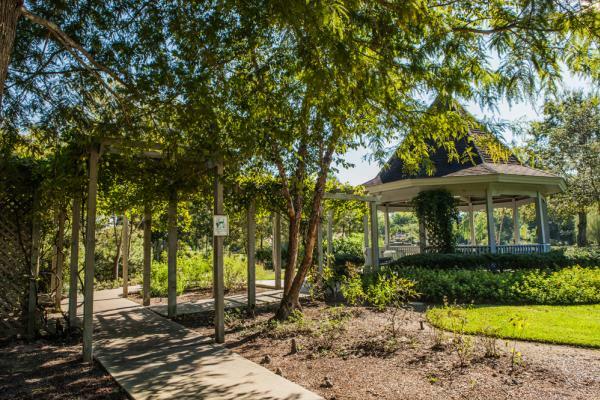 Whether you like to take a walk and enjoy beautiful wildlife in the 900-acre Cattail Marsh Wetlands - which provides a natural habitat for animals, birds and fish - or prefer to stroll among the gorgeous flowers, plants and trees at the Beaumont Botanical Gardens, Tyrrell Park has it all. You can also rent shelters at Tyrrell for parties or get togethers. The Henry Homberg Municipal Golf Course, also located inside Tyrrell Park, offers 18 holes of golf. In addition, a 2.8 mile walking trail, sheltered picnic tables, two lighted basketball courts, a playground area and restrooms complement the park. Park entry is free. The idea of the Rotary Centennial Playground is to give the freedom for any child to play. It’s a barrier-free playground adjacent to The Event Centre Lake. Barrier free playgrounds are specifically designed so that children with physical and developmental disabilities, as well as younger children, can play and interact without the limitations of conventional equipment and landscaping. Children and adults of all ages and abilities are welcome. Pack a lunch and head over to The Event Centre Lake to sit and enjoy. Even the dogs have a park in Beaumont! 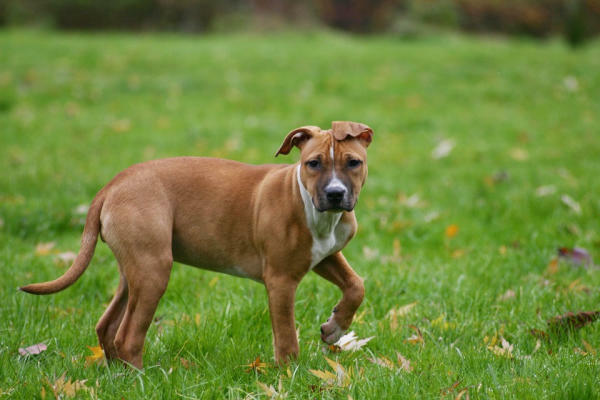 Dogs of all sizes can run and play off-leash and socialize with other canines at the City&apos;s first dog park - Ida Reed Dog Park. Located right off Interstate 10, this dog-friendly park is a perfect stop to let your pet stretch their legs on a trip through Beaumont. The park also includes some fun for the kids with slides, swings and a jungle gym. A tennis court and two basketball courts provide more entertainment while a gazebo and plenty of trees make it a great place to stop for a family picnic. 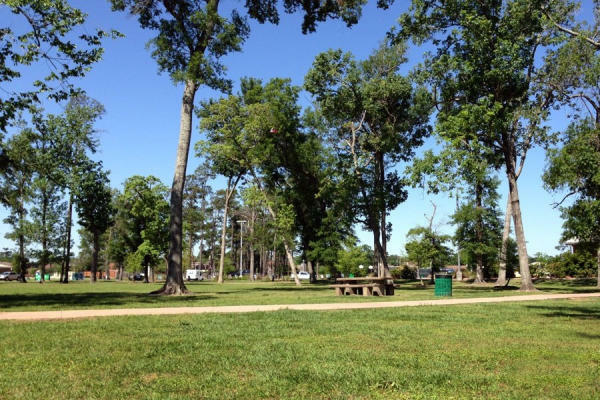 We have a complete list of all of the parks in Beaumont below. You can search by amenity and location to find the park closest to you. Can’t get enough of the outdoors? Check out our Southeast Texas trails, which includes biking, birding, hiking and paddling.